Established in 1983 Crescent has been host to many players. 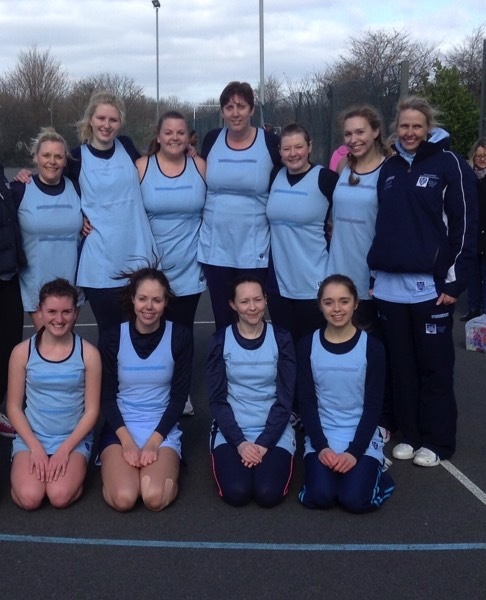 In recent seasons the team has progressed to a good netball standard and currently plays in division one. Today’s team consists of players from 26 to 63 years and even has 3 players who have been with the team for over 20 years. We play to win although this doesn’t always happen … we have great team spirit … real friendships and give great support and encouragement to each other. We welcome other team players to join us in the summer league and we’re always on the lookout for new players…. we’re flexible, we’re friendly and we’re real netball fans. Roldec, formerly know as Swan, started in September …… winning the Chic Team of the year award in June …….Over this time, the team has been made up of a wide age range of players, including generations of mothers and daughters playing together for enjoyment. The team is currently made up of a small squad ranging from 24 to 64. 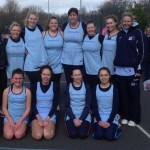 We continue to play the game of netball enthusiastically, encouraging each other and view every win a bonus. Odd old codgers, suffering from various ailments and operations (from heart to spleen, etc) – all Over50yrs with years of experience until forced to vacate the court – joining together (2008) to simply relish in catching and passing the ball, mostly not able to run too well, some not able to jump – but simply loving being on court and enjoying participating in their passion.